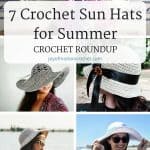 During summer I hope you have lots of sun & what’s better than to have a few crochet sun hats for summer? 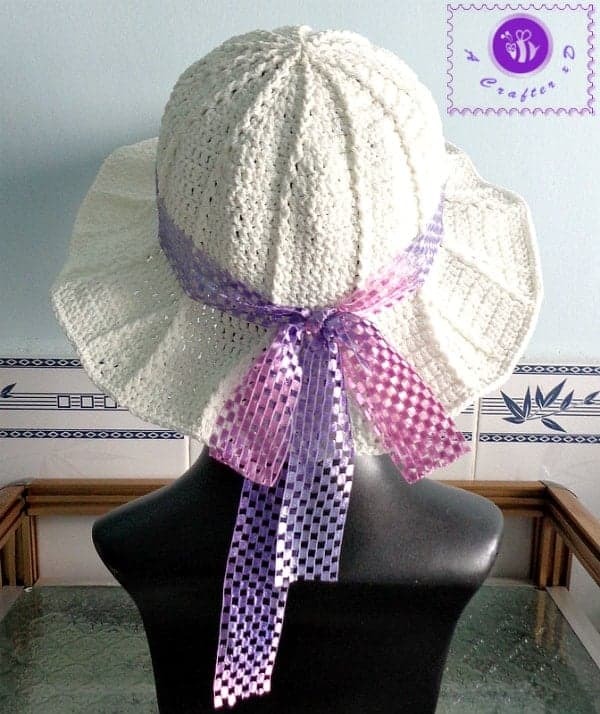 Use them at any time when you’re out in the sun & the sun hats will protect your skin & eyes. 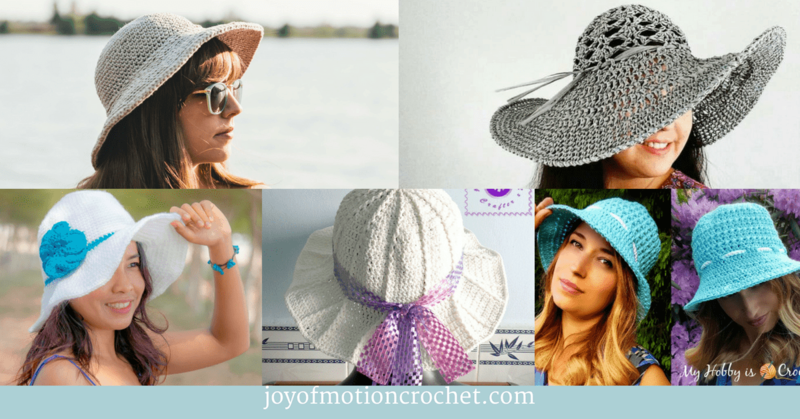 You’re going to love the great crochet sun hats for summer I’ve gathered for this roundup. 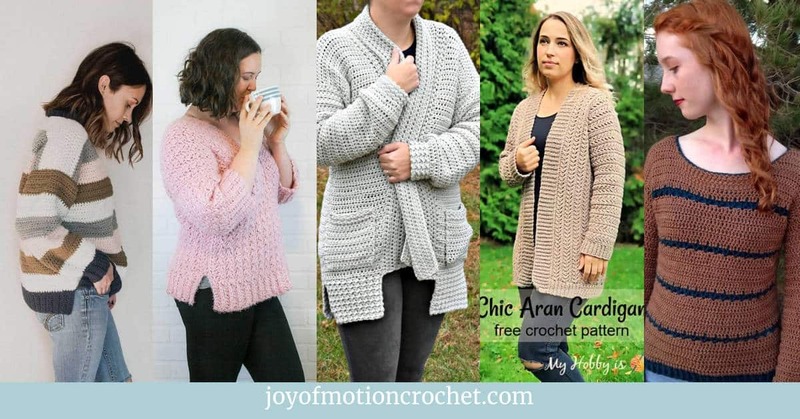 The 7 amazing crochet designers featured have definitely inspired me. 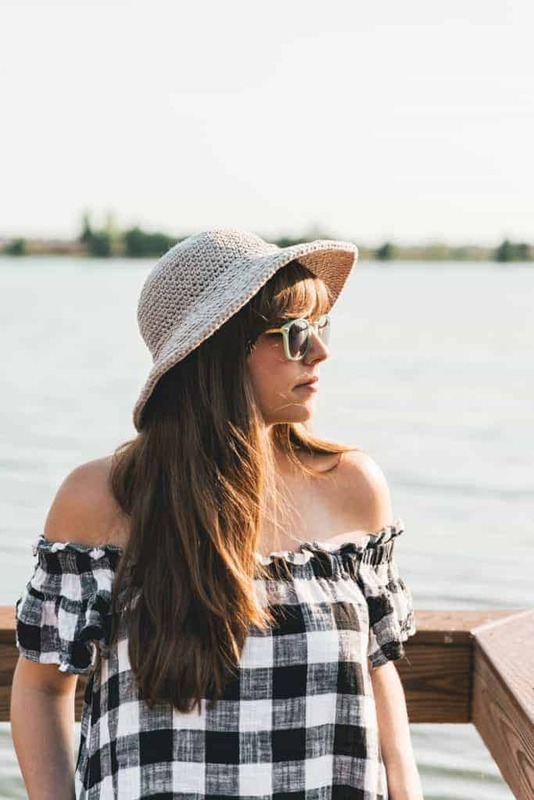 The Salt Grass Beach Hat by Salty Pearl Crochet uses airy stitches to help shade, while maintaining a light & airy feel for beach. 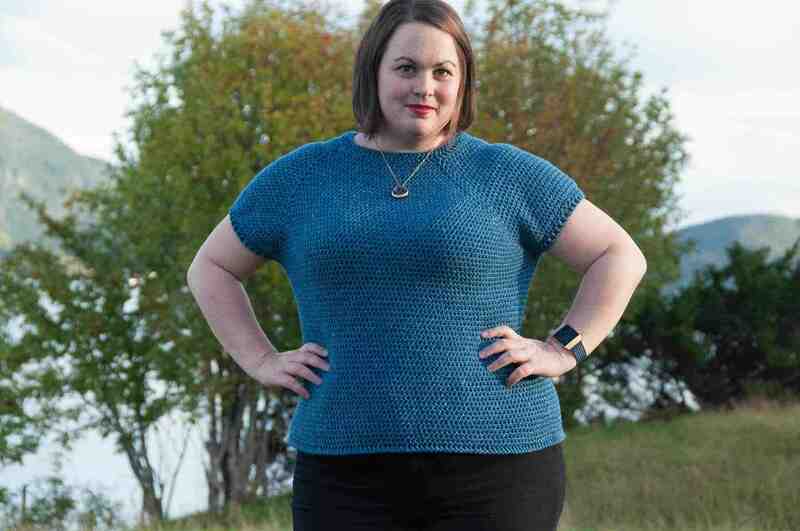 It’s so beautiful, but also fun to make! 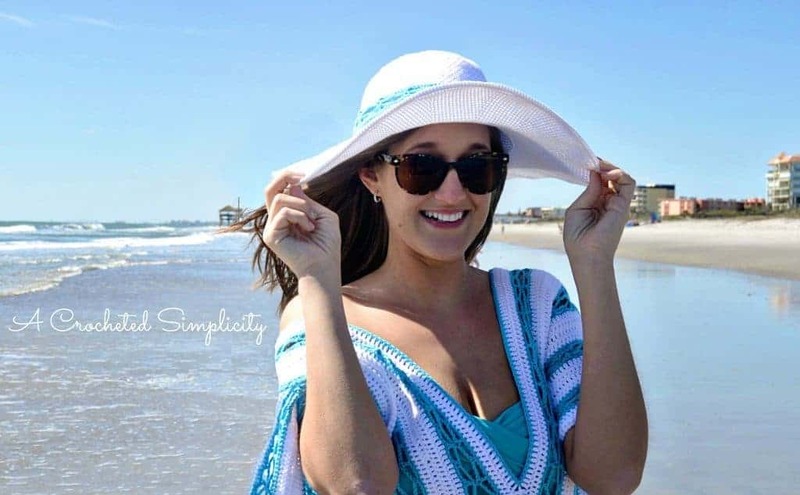 The Beach Day Sunhat by A Crocheted Simplicity is such a great summer crochet pattern. 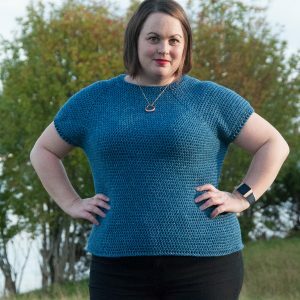 It’s designed to have a beautiful wide brim that’s slightly wavy. 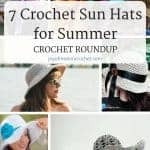 The Crochet June Sune Hat from Sewrella is perfect for summer. 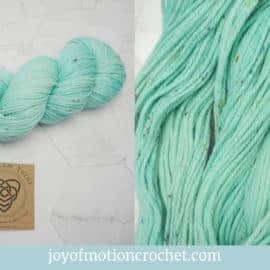 It’s super easy to make & uses just 1.5 skeins of yarn & that’s all, no extra materials needed. 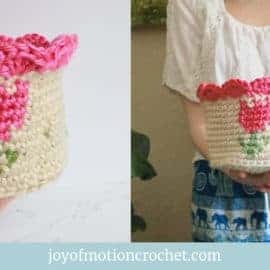 Such a fun hat to crochet! 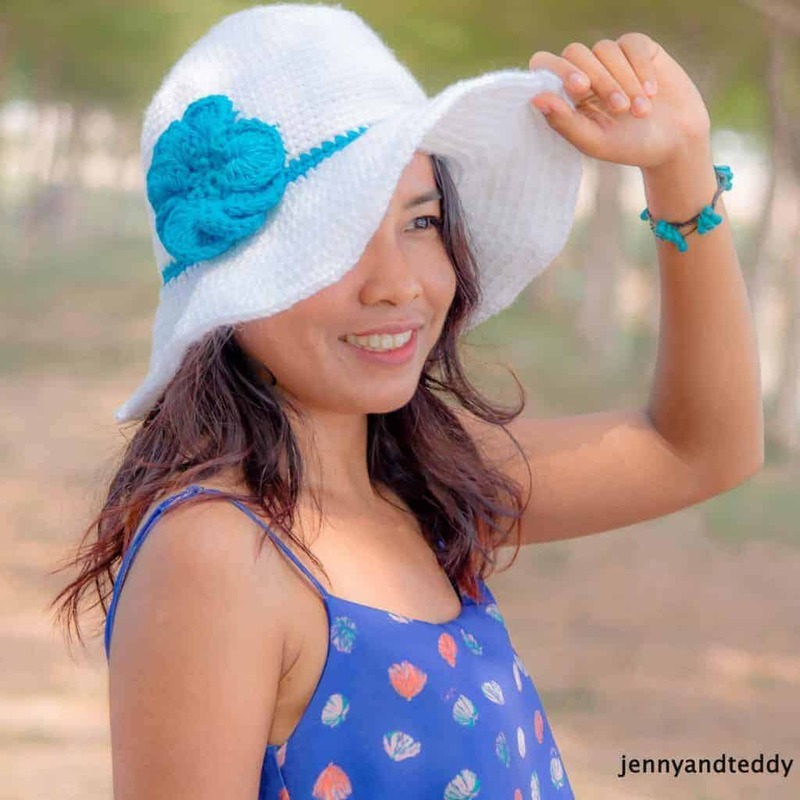 The Wide Brim Sun Hat from Jenny and Teddy is made with the beginner in mind. 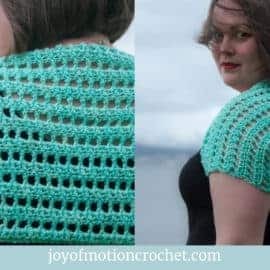 It’s easy to make & so great to crochet & wear for summer. 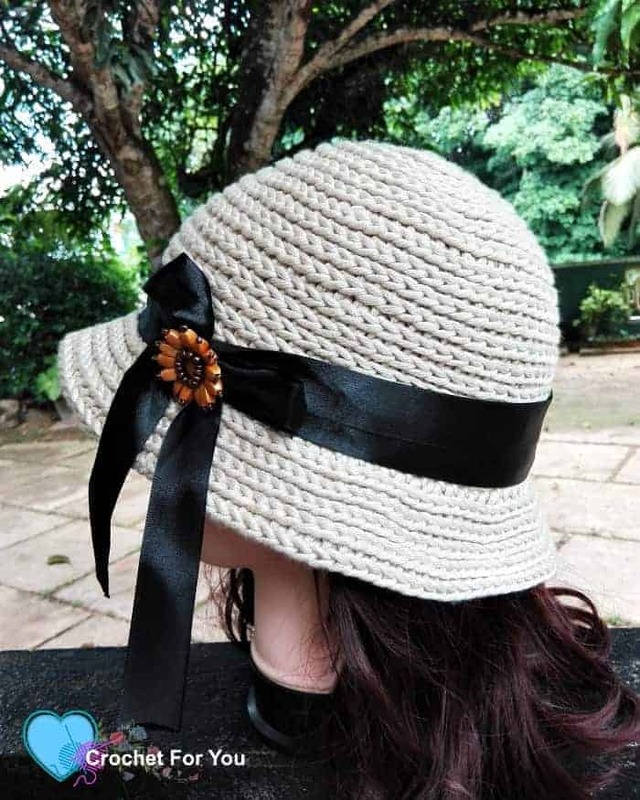 The Let the Sun Shine sun hat from My Hobby is crochet is such a fun crochet project. 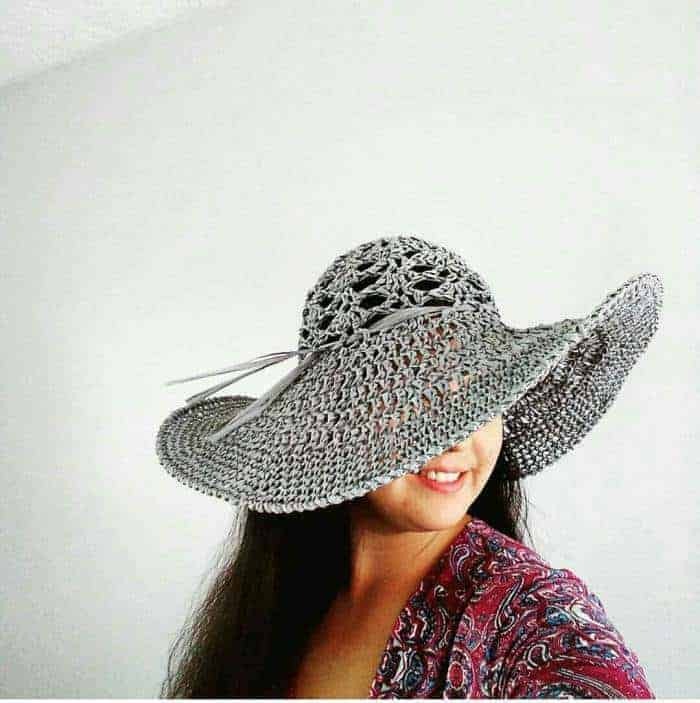 Whether you are poolside, relaxing on a beach, or working in the garden, you’re protected you from the sun with this great sun hat. 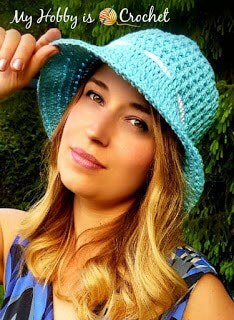 The Crochet Straw Sun Hat from Crochet For You is such a fun & easy crochet project for summer. 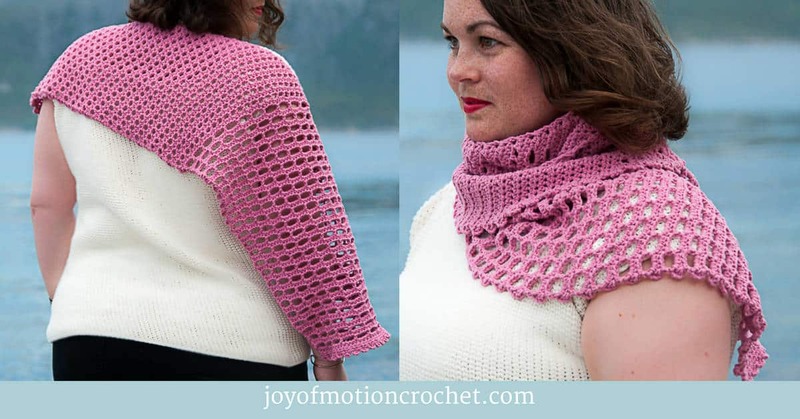 The Sun hat looks lovely, especially with the stitch details from crocheting in the 3rd loop. 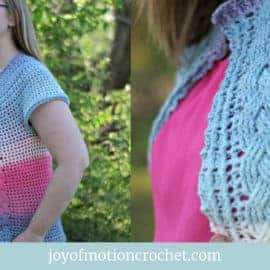 The Simple Sun Hat from Be A Crafter is such a fun crochet hat for summer. 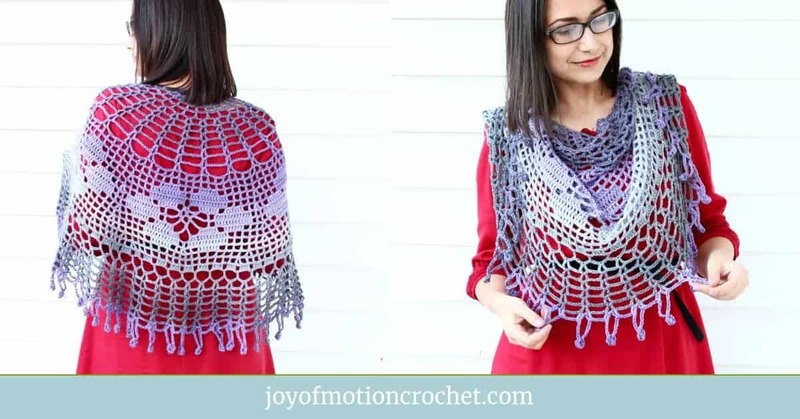 It’s such a great summer accessory & protects you from the sun! 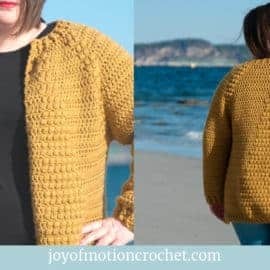 This is such an easy & fun crochet project. 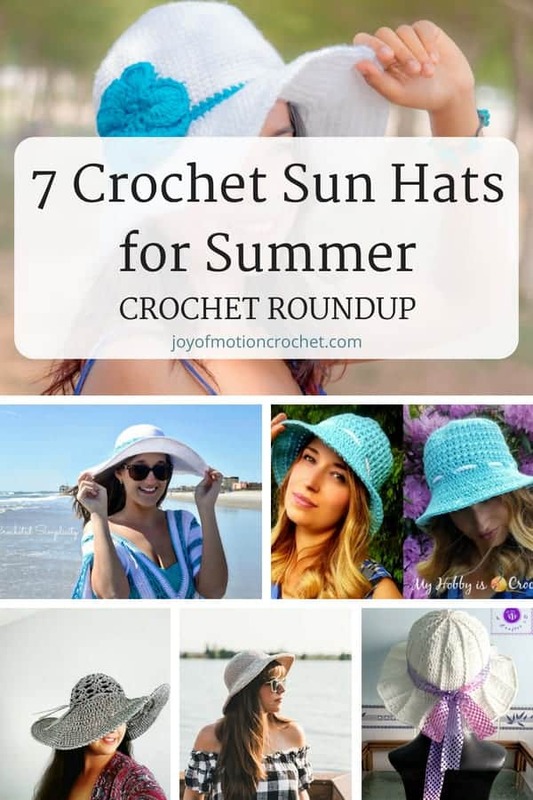 Don’t forget to PIN this roundup about crochet sun hats for summer to your Pinterest boards! 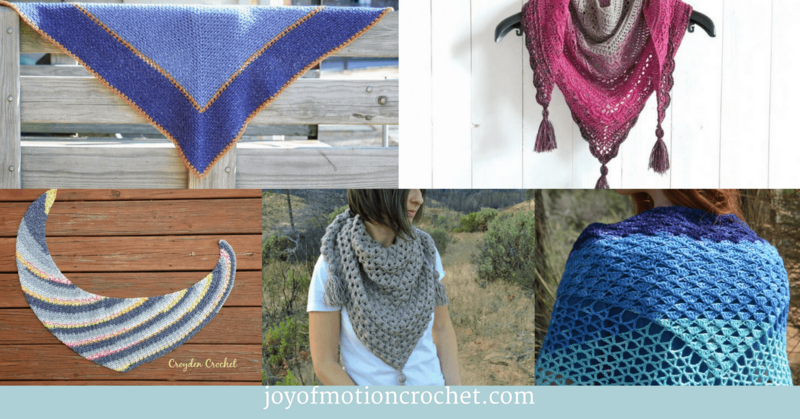 I also hope you found a pattern here to inspire your next project – or maybe not just one! 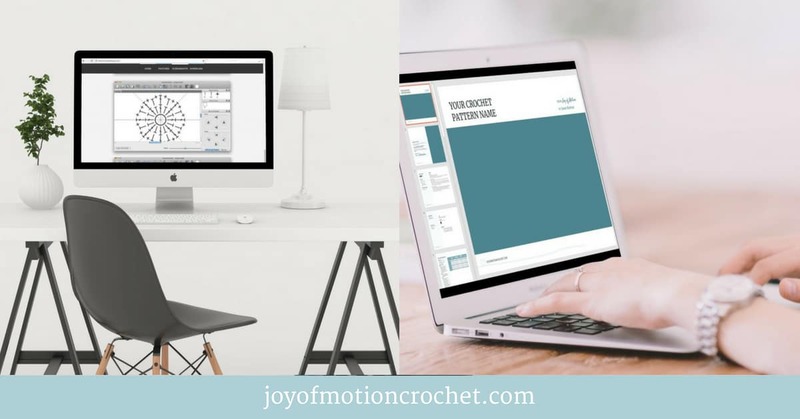 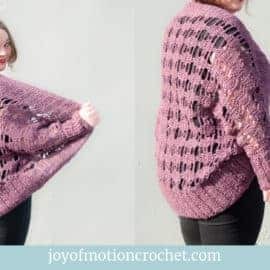 Please comment below if you know of a pattern that is similar to the crochet patterns above, this can help others find what they are looking for. 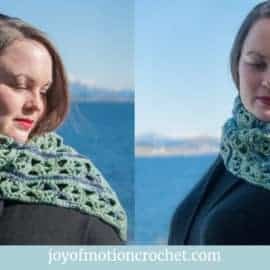 Linking your own patterns is encouraged!